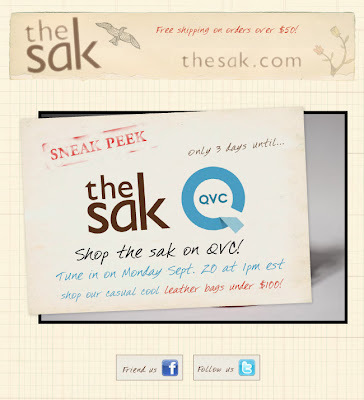 One Savvy Mom ™ | NYC Area Mom Blog: The sak on QVC Today at 1PM EST! The sak on QVC Today at 1PM EST! Check out The sak Today on QVC! 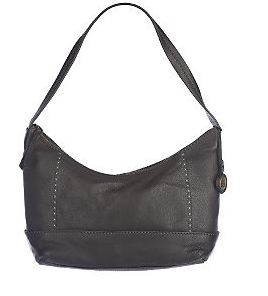 Tune in at 1PM EST~Leather Bags UNDER $100!